Happy Friday! Sorry for the delay in posting the links for this weekend. I think my trusty old laptop may finally have to go. A big thanks to those of you who listen on WDVE this week. 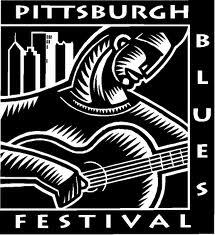 (The I heart PGH segment is most Friday mornings at 6:45 am. Last year I was chatting with Randy from DVE – I was challenged to come up with a whole weekend of free activities in Pittsburgh. I thought this was going to be the weekend – then it rained. There are free concerts all over town this eve (not sure how they will be impacted by the rain). Lots more free things to do this weekend as well. 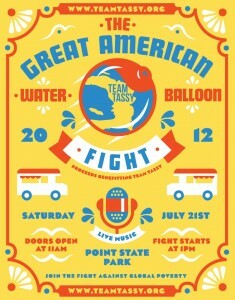 But there will be plenty of sun for Saturday’s first annual Great American Water Balloon Fight! This should be an amazing event to support an awesome organization – Team Tassy. Click here to join WDVE Randy Baumann’s team!